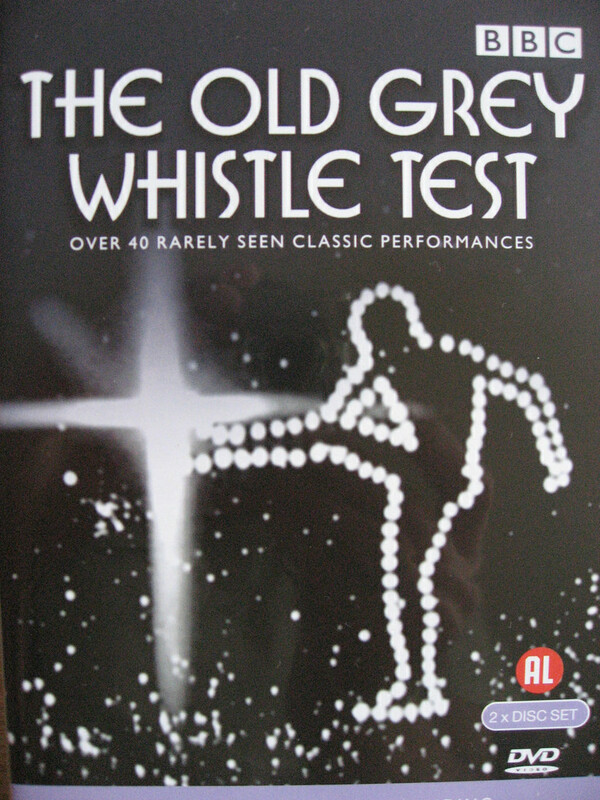 The Old Grey Whistle Test (usually abbreviated to Whistle Test or OGWT) is a British television music show. It was aired on BBC 2 from 1971 to 1988. The font used for the logo of the TV show is very similar to ITC Busorama Bold. Part of the first typeface release package from ITC in 1970, Busorama designed by Tom Carnase melds Art Deco and 70s flower-power into a delightful sans serif design. In addition to Old Grey Whistle Test, ITC Busorama typeface is also used in the following logos, movie posters or album covers etc., including: Child of Light.